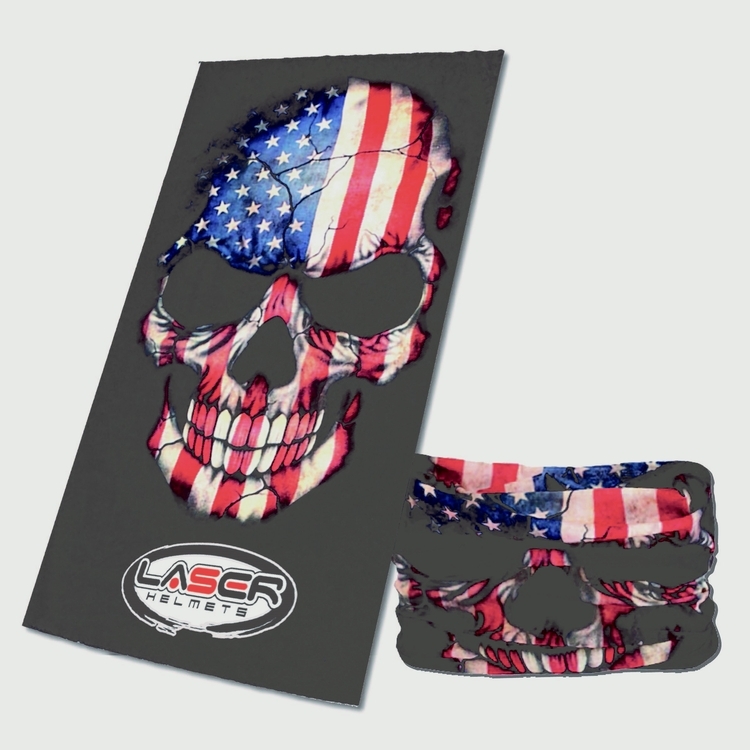 This multifunctional bandana will look great from head to toe with full color dye sublimation. 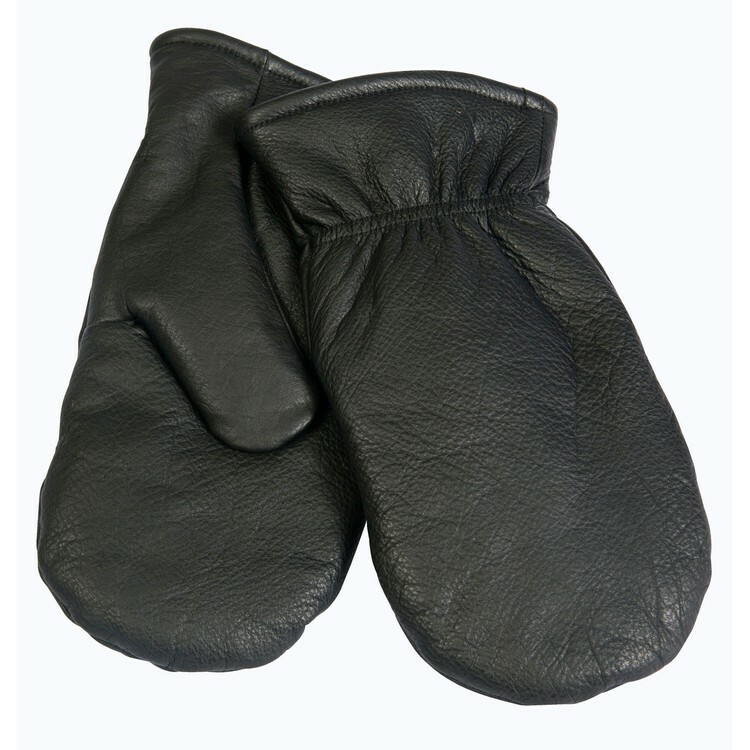 This apparel can be worn on the head or neck and comes in a tube shape for convenient sliding over the head. Great promotional product for giveaways, promotions, or just for fun! 10 oz. 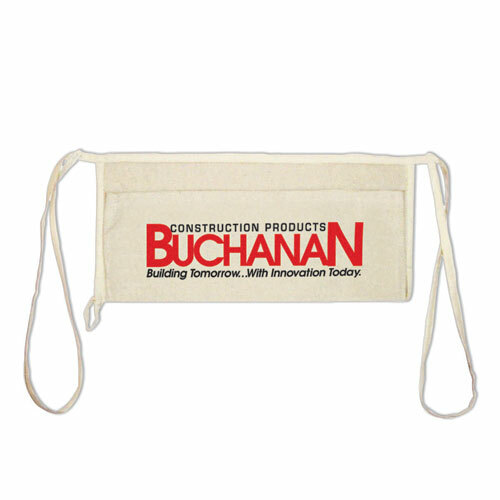 100% cotton canvas apron with hammer loop, two pockets, plus pencil pocket. 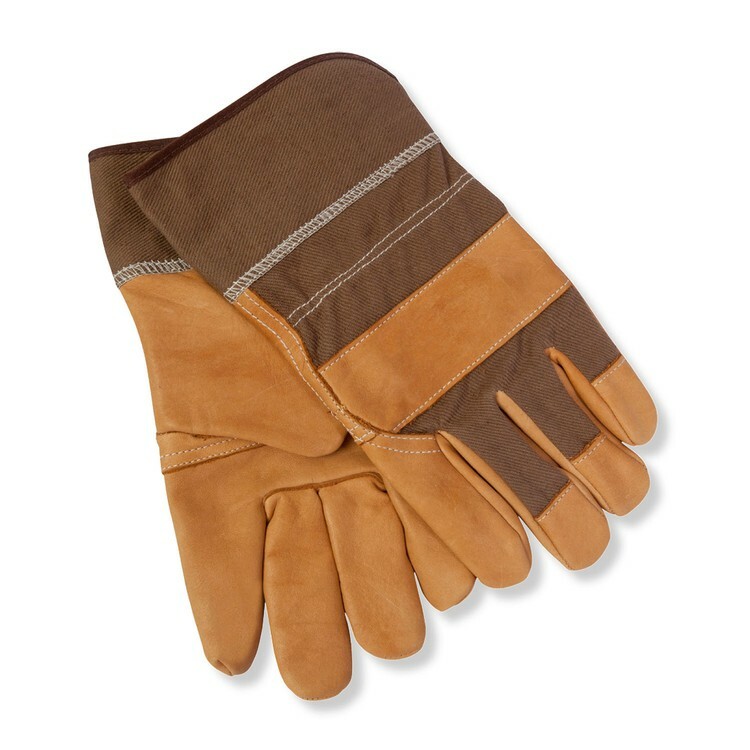 Rugged, 100% full grain cowhide leather gloves with 100% cotton twill back and cuff. 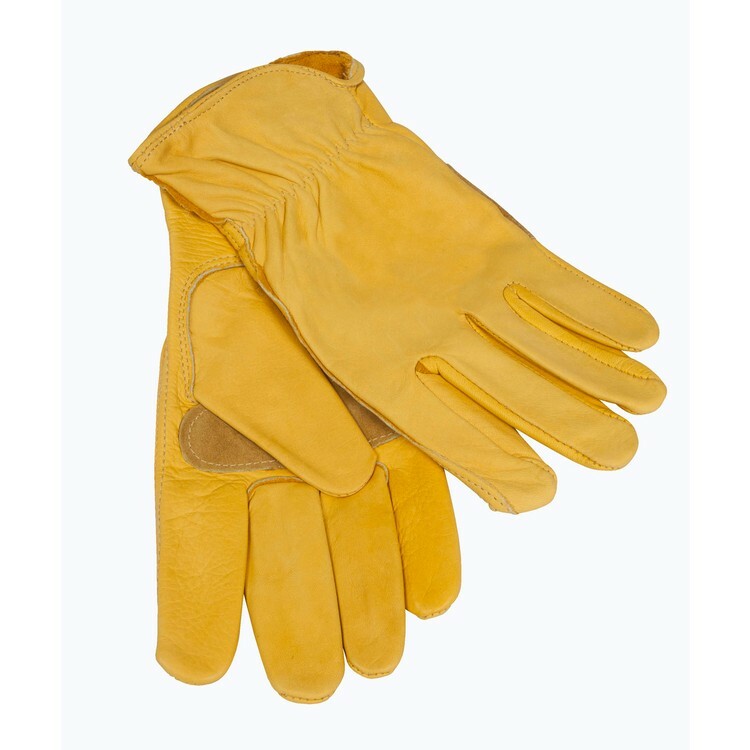 A leather knuckle band adds longevity to the wear of the gloves. Available only in two-tone brown/tan.